Please login or create a FREE account to read the full article. 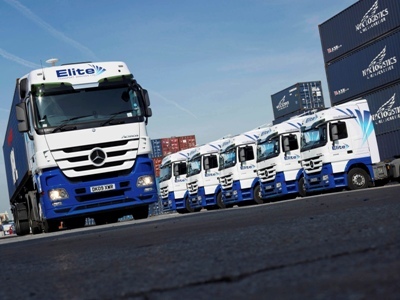 A company voluntary arrangement (CVA) at Elite Transport Services has been approved by 99% of its creditors. 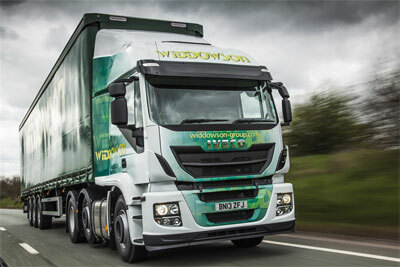 Leicester freight transport business AM Widdowson & Son has gone into administration. 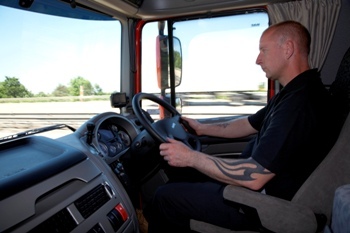 Operators are struggling to find reliable agency drivers as they gear up for the peak Christmas period, with warnings that the shortage will intensify, forcing prices higher. 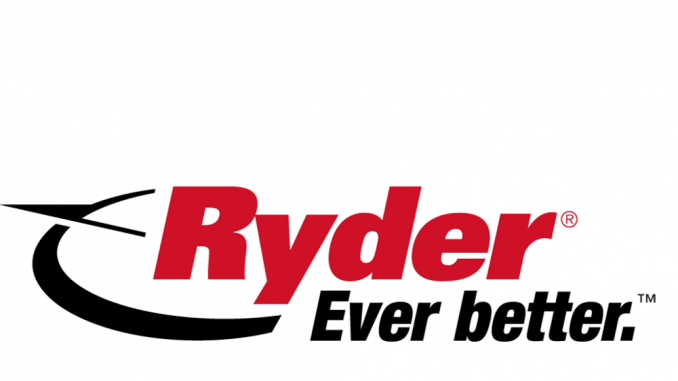 Clean Air Zones and the Ultra Low Emission Zone, in association with Ryder: Where are they and how do HGV operators stay compliant? 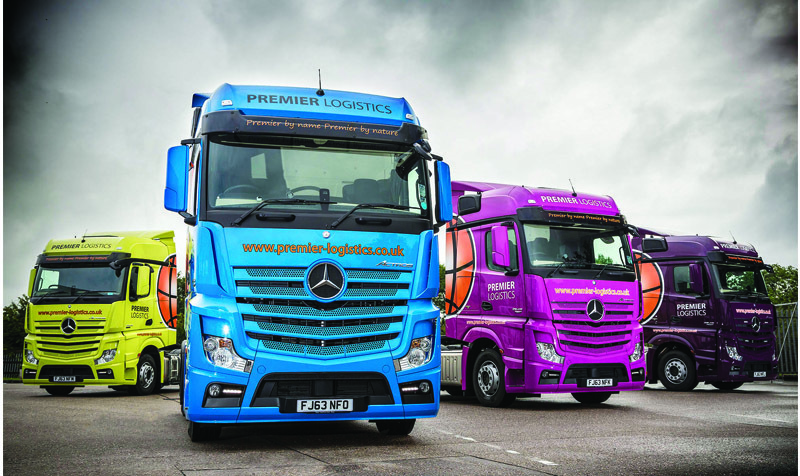 Motortransport.co.uk and its print offering are published by DVV Media International Ltd. Motor Transport is dedicated to providing fleet operators with the most up to date, relevant and reliable news, researched and written by a 10-strong team of professional journalists.